Designed to address the technology challenges you face today, Dell ProSupport starts with a service model designed for IT professionals like you. Specialized Onsite Options — Allow you to augment your daily IT management or tap into specific technical expertise for critical projects when needed. Onsite Parts Management to help minimize downtime by having parts at your fingertips. Onsite Diagnosis for accelerated troubleshooting. Proactive Maintenance — Maximizes the availability and stability of your infrastructure proactively. The package includes a detailed system assessment and implementation of driver or firmware updates and upgrades for your server or storage systems. Remote Advisory Options — Provide telephone and Internet access to technical expertise for specialized applications and solutions such as Microsoft Exchange, virtualization, and more. Dell ProSupport for End-Users is designed for organizations with limited or no dedicated IT staff. End-users receive 24x7 direct break-fix hardware support plus “how-to” support on popular software applications such as Norton™ AntiVirus, Microsoft Office, Microsoft Small Business Server®, Intuit QuickBooks, Adobe Photoshop and Adobe Acrobat. 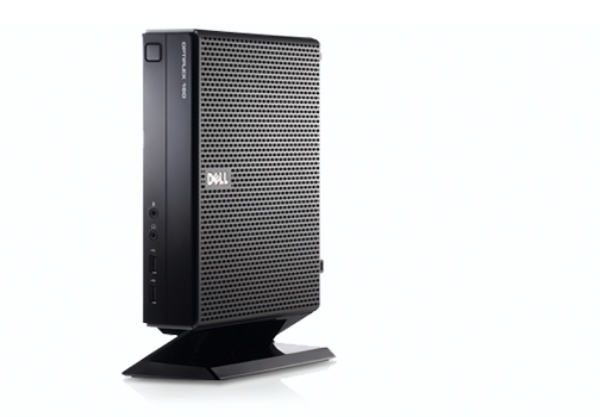 To purchase Dell ProSupport for end-users, please contact your Dell sales representative. Dell Managed Deployment Services are for customers who need a complete, end-to-end deployment solution. Managed deployments are useful within complex logistical environments which require a single point of contact. Dell offers hardware customization services to help accelerate your system deployments. We can perform a range of services such as custom configuration, consolidation and integration in our factory so that you can deploy your systems right out of the box. ImageDirect is a web-based, hosted image management service that enables customers to easily create, manage, and load custom images for Dell commercial client systems. Asset Recovery Services offers safe and environmentally-appropriate disposal solutions for outdated or end-of-life IT assets. This service includes transportation, flexible logistics, equipment processing, detailed data security and environmental reports at an affordable price.